This is my 23rd year teaching. In those 23 years, I have taught a variety of students in grades K-5 as a special education teacher (8 years) and first grade teacher (15 years). 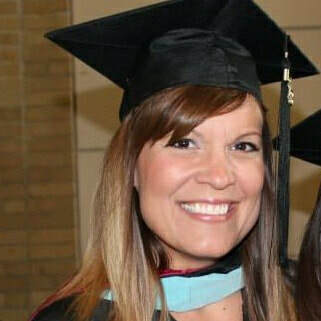 I received my Bachelor’s degree for teaching Elementary Education and Special Education from Valparaiso University and my Master’s degree for Educational Leadership from Concordia University. I love teaching first grade and am honored to be part of the Mokena 159 family. My husband and I have 2 daughters, ages 12 and 16. They both play travel softball, so when I’m not at school, I typically can be found at one of their many tournaments. On the rare softball-free weekend, I enjoy being on the lake (I love warm weather! ), visiting with friends and family, or relaxing at home with a good book. I look forward to working with you and your child this year to help your child succeed!